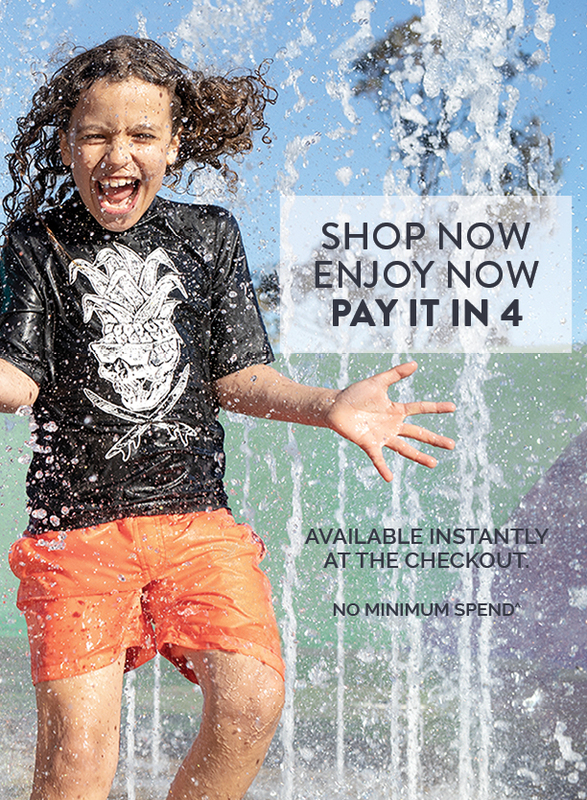 Add your items to your shopping bag, and checkout as normal. Valid for amounts up to $1,000. Get your barcode in the app to scan at the register. Checkout using afterpay and take home your items. The funds for the first payment will need to be available on the card at the time of checkout. 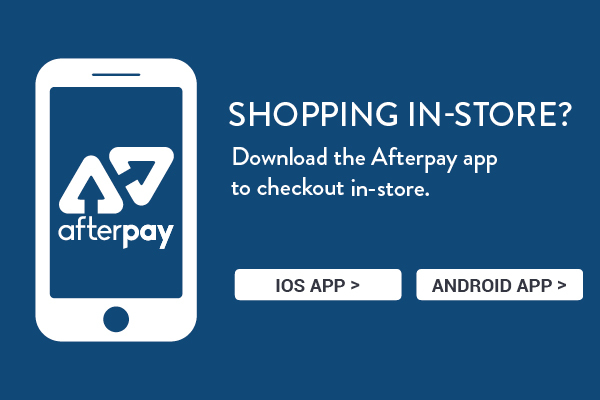 If you are a new Afterpay customer the first payment will be made at the time of purchase, with payments over the next 6 weeks. 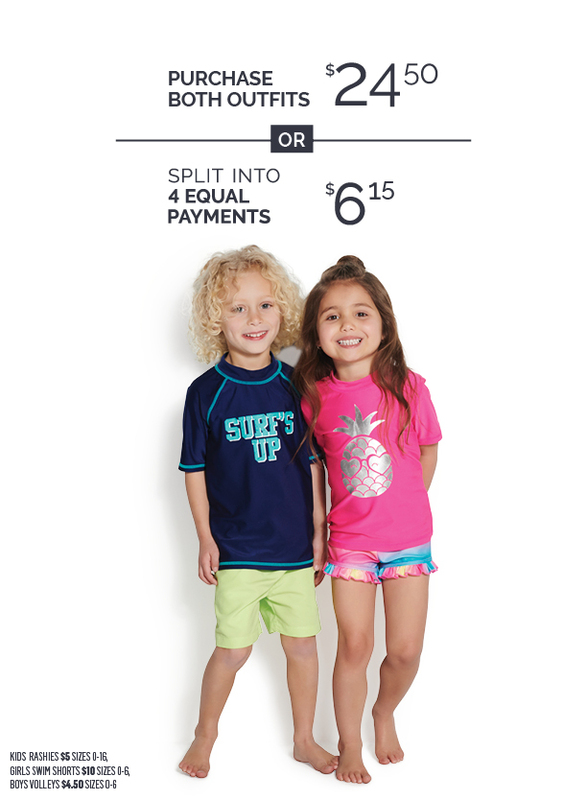 Once you have fully paid of your first order after 6 weeks, and for all future orders under $500 your first payment is charged 2 weeks after purchase with your final payment deducted 8 weeks after purchase. ^Afterpay is not available for Gift Card purchases.